Columbia, MD—March 5, 2018, Berkshire Associates Inc., a leading human resource consulting and technology firm, announces today the appointment of Patti Sauer as Managing Consultant. With over 20 years of affirmative action consulting experience, Patti brings to Berkshire a wealth of knowledge regarding Office of Federal Contract Compliance Programs (OFCCP) regulations, and will head up Berkshire’s new Tallahassee, FL office. Columbia, MD—October 2, 2017, Berkshire Associates announces the availability of Affirmative Action Compliance for Talent Acquisition eLearning course for federal contractors. 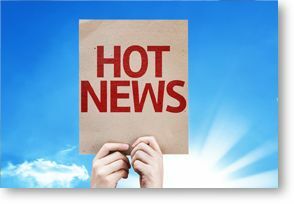 Talent Acquisition is critical to affirmative action compliance, and hiring activities remain a high-risk area for violating federal guidelines enforced by the Office of Federal Contract Compliance Programs (OFCCP) and Equal Employment Opportunity Commission (EEOC). Berkshire Compliance Experts Present "Talking Pay by the Water Cooler" at AAAED National Conference in Washington D.C.
COLUMBIA, MD—June 1, 2016, Sybil Randolph and Suzanne Keys of Berkshire Associates Inc., will discuss the Final Rule on Pay Transparency and its impact on organizations in their presentation, “Talking Pay by the Water Cooler: Strategies for Managing Pay Transparency in the Office, and Other Pay Equity Regulations,” at AAAED’s 2016 National Conference & Meeting. Their presentation takes place on Wednesday, June 8. With recent statutory and regulatory changes, employers are facing greater scrutiny of the impact their employment practices have on IWD and PV. This informative session will review proven strategies for compliance based on OFCCP and Equal Employment Opportunity Commission (EEOC) enforcement activities under VEVRAA, Section 503 of the Rehabilitation Act of 1973, and the ADA. COLUMBIA, MD—March 8, 2016, Lynn Clements, Director of Regulatory Affairs at Berkshire Associates Inc., will discuss Office of Federal Contract Compliance Programs’ (OFCCP) newest policies and compliance requirements in her presentation, “Managing Change: An Overview of the 2016 OFCCP Updates,” at SHRM’s 2016 Employment Law & Legislative Conference. This presentation will take place on March 15. 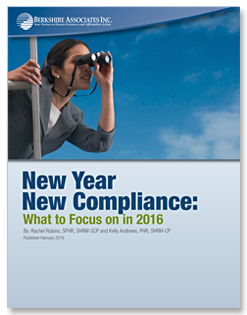 COLUMBIA, MD—February 25, 2016, Berkshire Associates, a leading human resources consulting and technology firm, releases its latest white paper, “New Year, New Compliance: What to Focus on in 2016.” This paper examines the changes that will impact compliance in the year ahead, including Office of Federal Contract Compliance Programs’ (OFCCP) anticipated enforcement agenda, and how federal contractors can prepare. COLUMBIA, MD—February 5, 2016, Berkshire Associates Inc., a leading human resource consulting and technology firm, announces the appointment of Cheryl Boyer, SPHR, SHRM-SCP, as its Vice President of Client Services. With over 30 years of HR experience, Cheryl provides strategic direction on solving clients’ business issues and ensuring consistent and reliable delivery of Berkshire’s solutions. Cheryl’s appointment strengthens Berkshire’s mission to provide clients with stellar solutions and services. 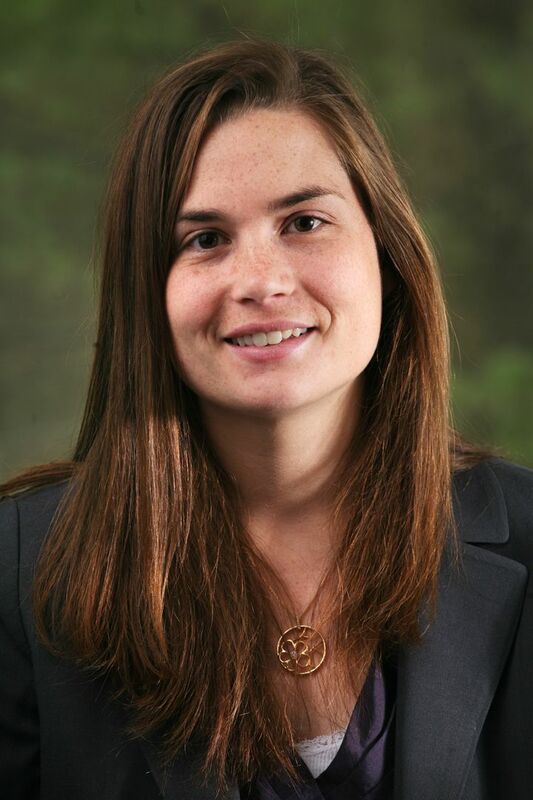 Her past experience successfully executing corporate-wide, multi-level HR strategies, and serving as a trusted partner to C-suite executives, adds to Berkshire’s objective to continue to satisfy the demands of Fortune 500 companies, and corporations with sizeable workforces. In support of this objective, Cheryl will provide guidance on policies, procedures, and operations that serve to enhance the client experience. 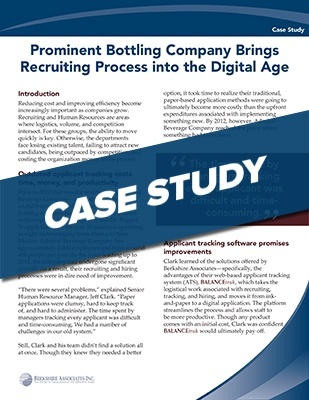 COLUMBIA, MD, February 4, 2016—Berkshire Associates Inc., a leading human resources consulting and technology firm, releases a case study examining how Admiral Beverage Corporation (Admiral) went from using paper-based applications to an automated applicant tracking software—and how it saved the company time, money, and productivity. Admiral, a leading bottling corporative with approximately 2,000 employees and 400 new hires per year, was in desperate need of a better way to manage its applicant processes.